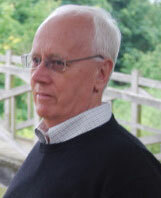 Greg Laidlaw is department chair and lecturer in the Cybersecurity & Information Systems department. He brings a broad range of experience with 25 years of IT consulting in small enterprise and local government. Starting off in programming and database design, he has since migrated to network infrastructure design, system security and data integration. His doctoral dissertation involved adapting agile methodologies to design and expediting a data integration project for the Lapeer County Sheriff�s Department. He is involved with ISSACA InfraGard and ISC(2) and serves as a Macomb County Reserve Deputy. Current research projects include secure systems, human factors in security and design usability. He joined the University in September 2011. 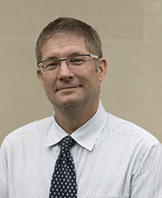 He began serving as department chair in fall 2018. Rita Barrios brings with her more than 18 years of Information Technology experience. Her primary skills reside in the areas of database design, data modeling, SQL performance tuning and standardization. She has many years as a senior application developer, technical project lead and project manager in the financial and transportation industries. She has participated in all phases of the software development life cycle including requirements gathering, specification, development, testing and implementation. In 2013, she was named one of Michigan's top 10 leaders to watch. Within the areas of research, Barrios has had several papers published in conference proceedings and journals with regard to mobile device security, database security, digital forensics, data integrity, privacy and information security. In addition, she has published a chapter in Understanding Information Security Forensics titled RAM and File Systems Investigations. Her current research interests include information security in the mobile environment, digital and global identity, database security, intrusion detection, access controls and cloud computing concepts. 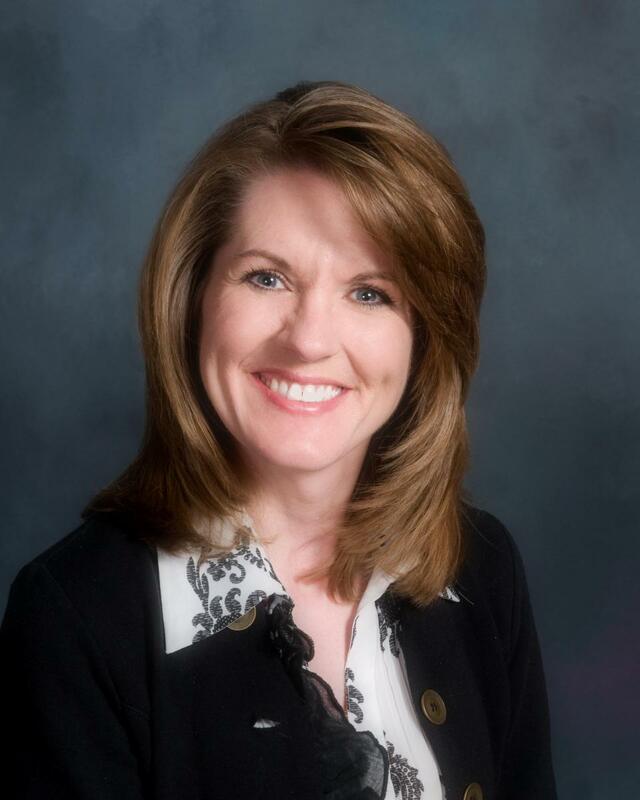 To serve her community and profession, in 2012 she became VP of Partner Development with Michigan Council of Women in Technology where her focus is on the development of partnerships with influential organizations in the Information Technology industry. In this role, she helps to create, initiate and facilitate opportunities for organizations to participate and support MCWT by contributing funds and resources to build and sustain scholarships for higher education. Previously, she has served as department chair in the Cybersecurity & Information Systems department. She joined the University in 2005. Daniel Shoemaker is full time professor at Detroit Mercy, director of the Master of Science in Information Assurance Program with a major in Cybersecurity, and a principal investigator and senior research scientist at Detroit Mercy's Center for Cyber Security & Intelligence Studies. He is a former chair of the Computer & Information Systems Department at Detroit Mercy for more than 25 years. As the co-chair for the National Workforce Training and Education Initiative, he is one of the authors of the DHS Software Assurance Common Body of Knowledge (CBK). He also helped author the DHS IA Essential Body of Knowledge and serves as a subject matter expert for the NIST-NICE workforce framework. Shoemaker also enjoys editing journals, and his publications number are well over one hundred. Shoemaker holds a Ph.D. from University of Michigan. He leads the Midwest CISSE Chapter. This Coalition covers a five-state region with research partners as far away as the United Kingdom. Shoemaker and the coalition have conducted research on curriculum for the U.S. Department of Defense and are very proud of the work they have completed in Software Assurance and Supply Chain Risk Management. He also spends his free time authoring some of the leading books in Cyber Security. His book, Cyber Security: The Essential Body of Knowledge, is Cengage publishing�s flagship book in the field. His first book, Information Assurance for the Enterprise, is McGraw-Hill�s primary textbook in Information Assurance and is in use all over the world. The CSSLP Certification All-in-One Exam Guide, another McGraw-Hill publication came out December of 2013, Engineering a More Secure Software Organization, which is also published by Cengage came out in April of 2014. He just finished working on two new books for Taylor & Francis, The Complete Guide to Cybersecurity Risk & Controls and Cyber Security, and finally, A Guide to the National Initiative for Cybersecurity Education (NICE) Framework 2.0. Ms. Wilson provides reference service and research skills classes as well as serves as the Interlibrary Loan Coordinator. Her subject areas include: Architecture; Community Development; Cybersecurity & Information Systems; Digital Media Studies; English; Information Assurance; Mathematics; Software Engineering; and Sustainable Communities. Ms. Wilson holds a B.S. from Michigan State University and a M.L.I.S. from Wayne State University.